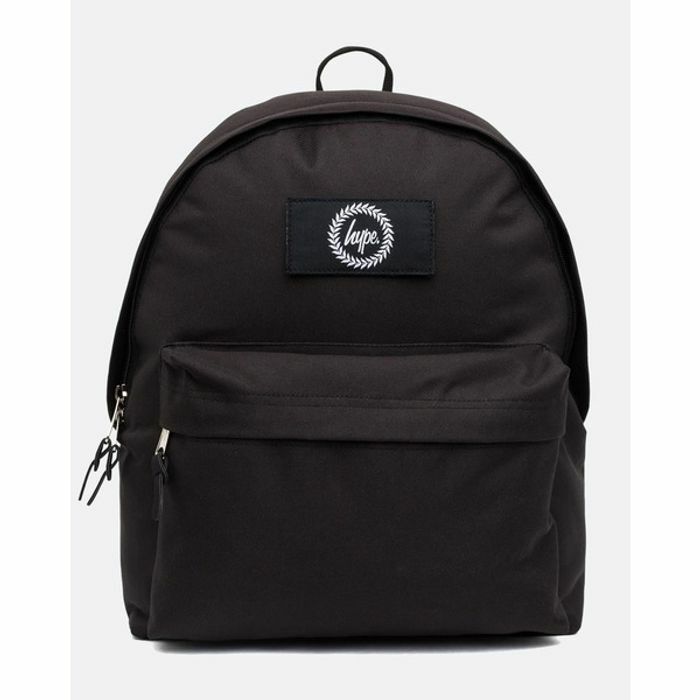 Hype Insignia back pack in black. Also available in other colours at the same price. What do you think of this Twoseasons deal?